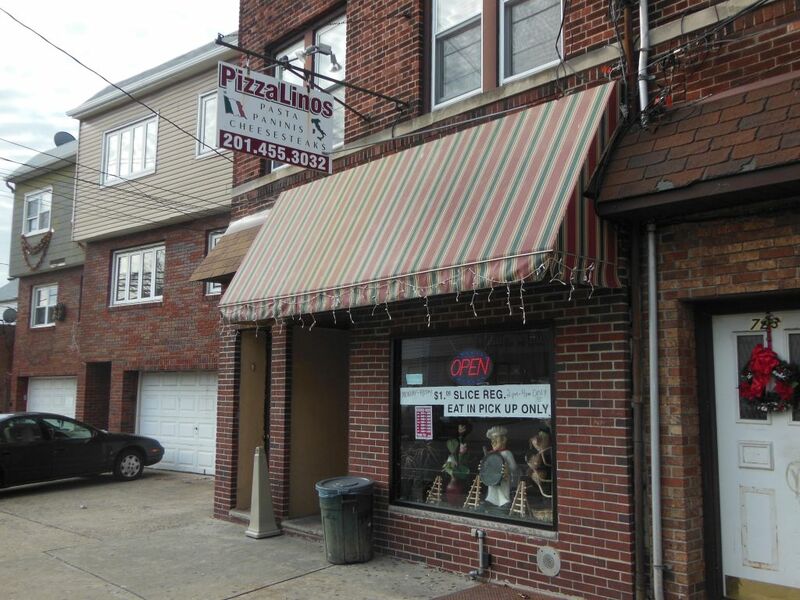 One of the Pizza Snob’s favorite new Bayonne pizza places, Pizza Linos, was recently featured on Spike TV’s Hungry Investors, and you can watch it online here. Seems like times have been tough for this local joint, and they turned to the team of Jon Taffer, Tiffany Derry and John Besh for possible help. I won’t spoil the ending for you, but in the meantime please go and have a slice or two to support this great Bayonne business.